The beauty and glamour of genuine estate jewellery cannot be replicated today – these unique pieces hold an old-world charm, crafted with masterly precision and often with an unbelievable dedication to detail. We have a range of hand selected genuine antique jewellery in store, each holding a story of their own, each with their unique piece of history. Our estate jewellery pieces are highly sought after, for both their legacy and their quality of design. Purchasing a piece of antique jewellery is an emotional investment – especially if the piece is unique and well-crafted. Many of our antique pieces are true works of art, crafted by master jewellers well before our time. We search out these heritage pieces for our clients, bringing a little piece of history into our modern designer workshop. 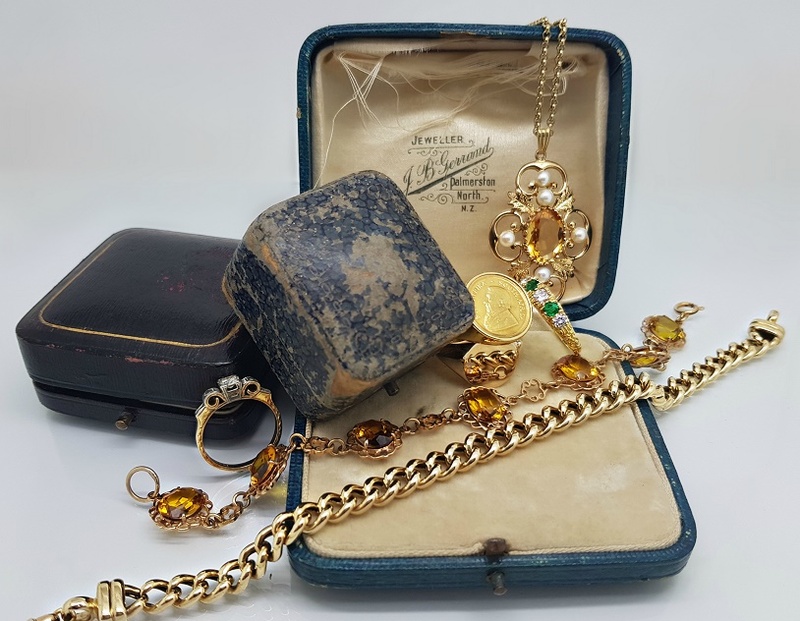 Whether you have estate jewellery for sale, or whether you are looking to purchase estate jewellery – we have a true respect for the legacy contained in these family pieces. 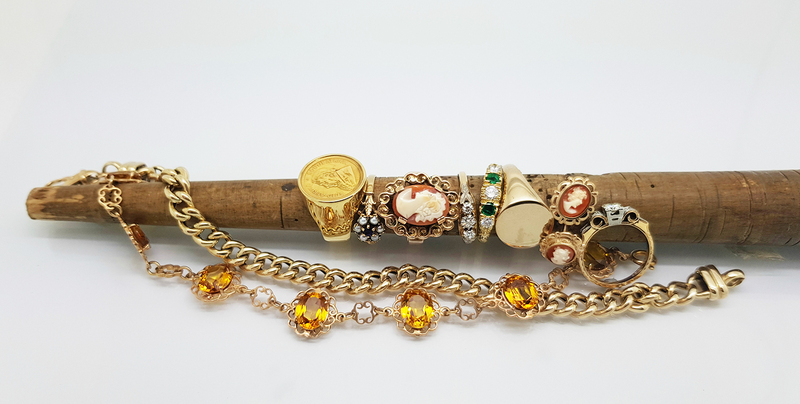 You can rest assured that we will manage any transaction sensitively, and our pieces of estate jewellery for sale are all genuine acquisitions with a beautiful heritage behind them. We recognise the value and craftsmanship in quality jewellery, and have a range of preloved high-quality jewellery for sale instore. Our preloved jewellery is selected for it’s timeless design, it’s craftsmanship and the quality of the gemstones or diamonds and the settings. We stand by the quality of all of the jewellery we hold instore; including our preloved ranges.